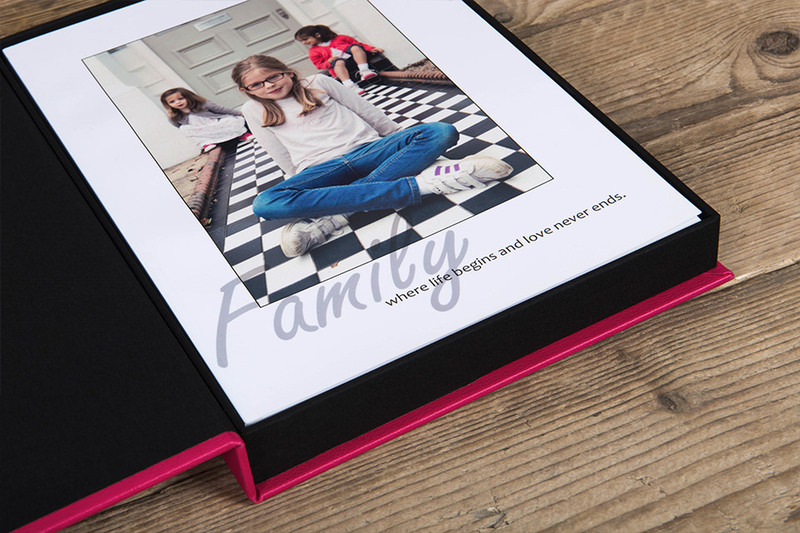 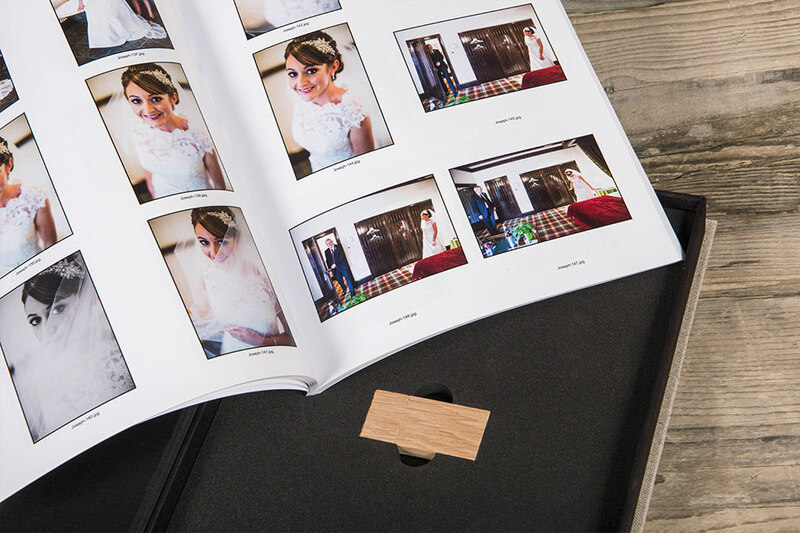 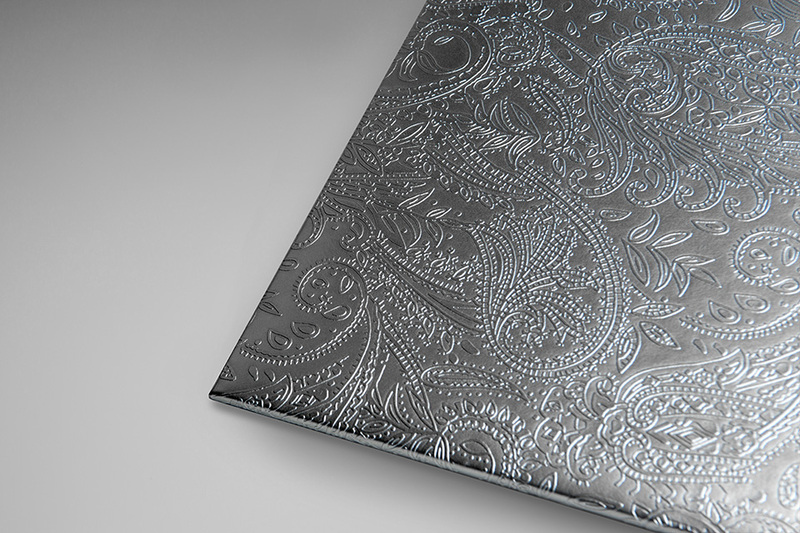 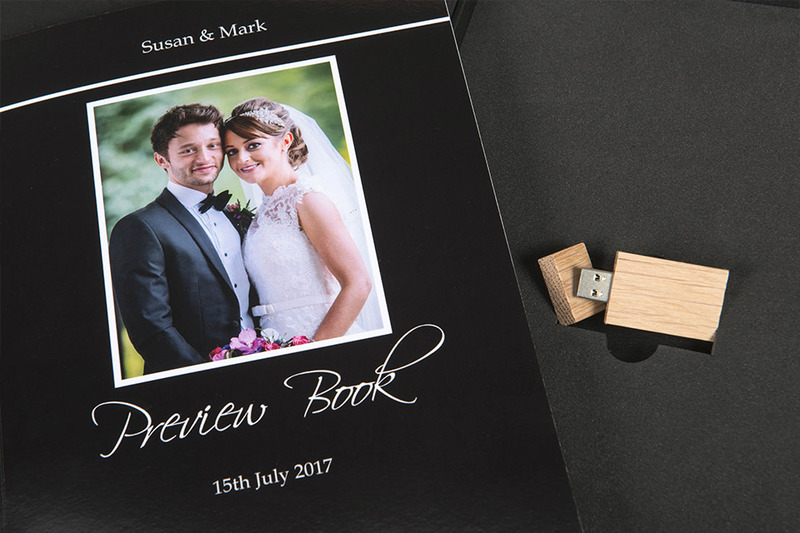 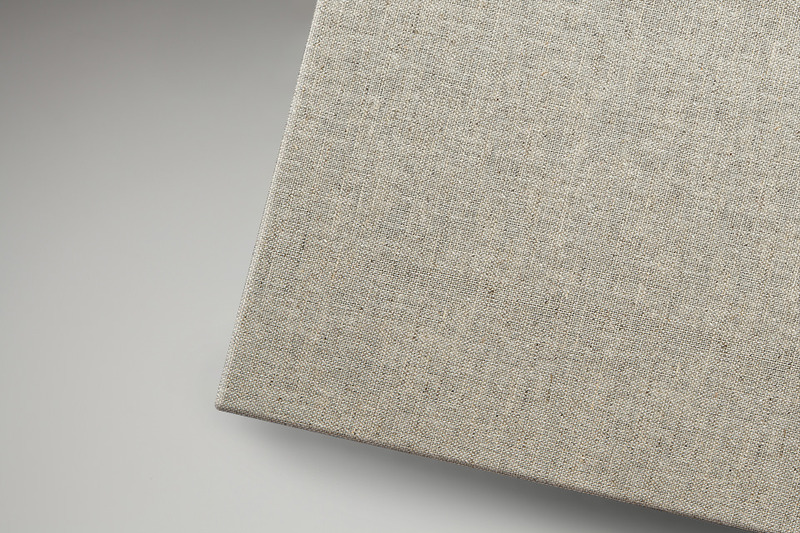 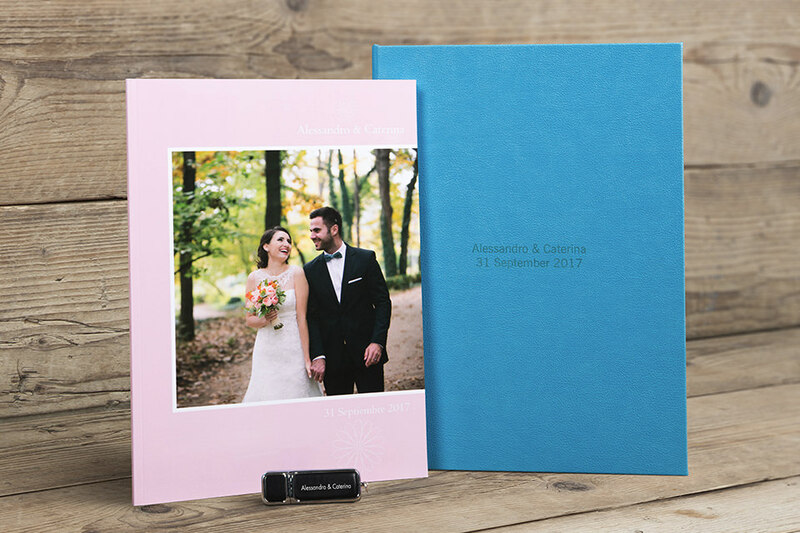 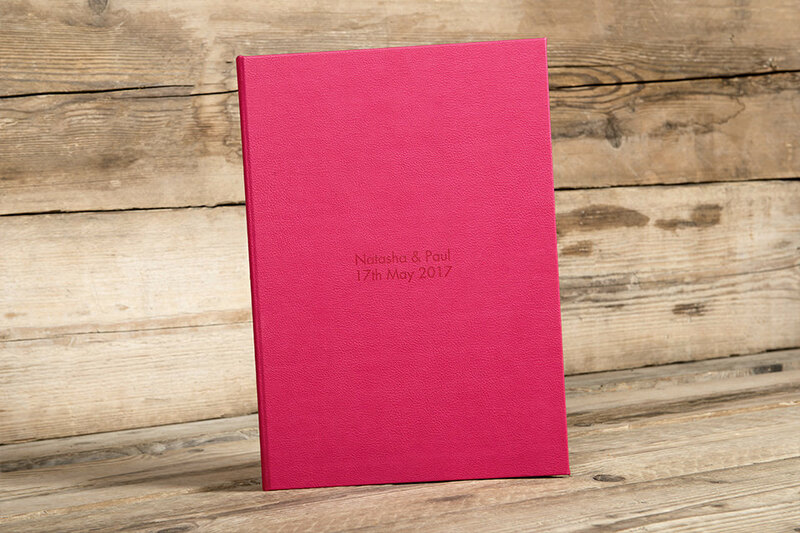 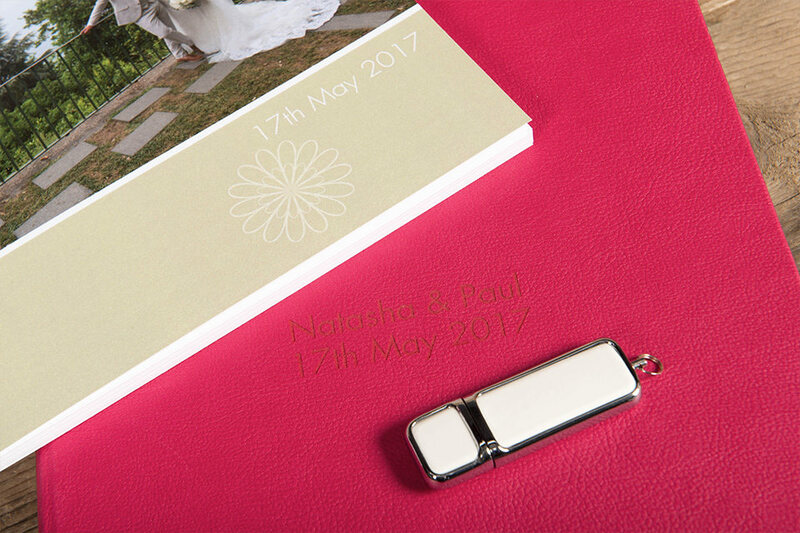 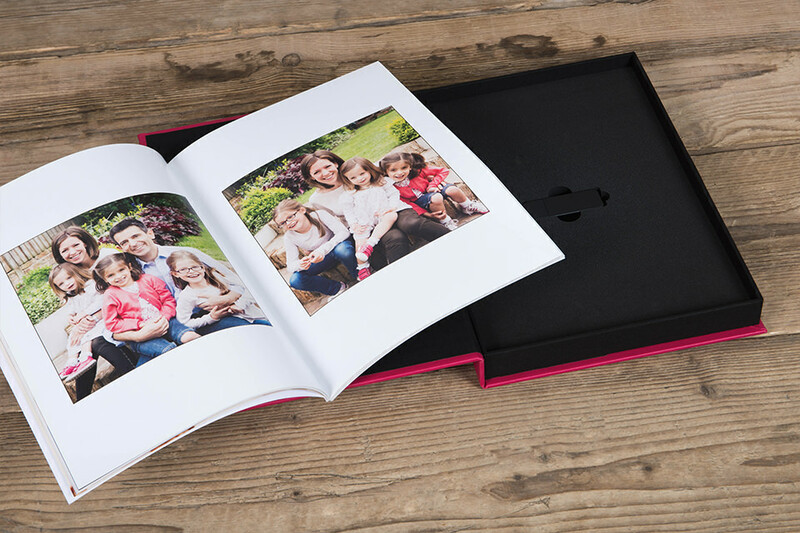 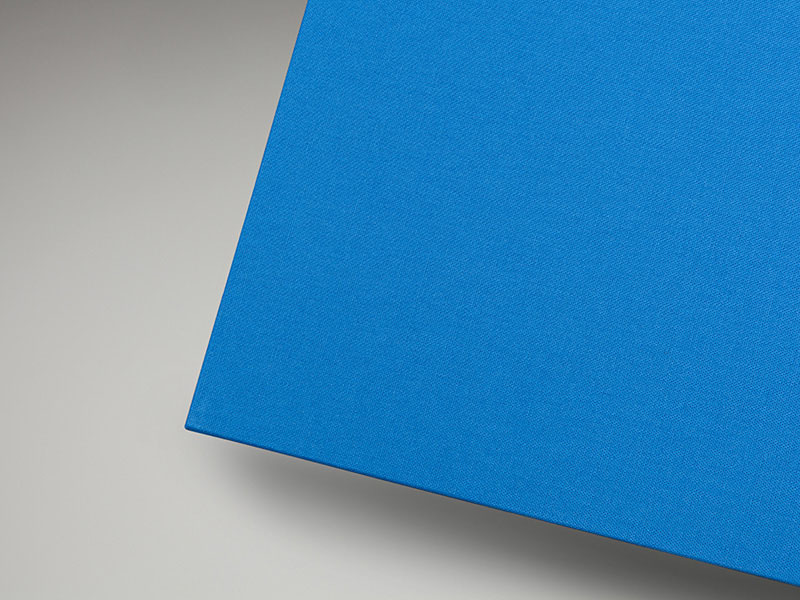 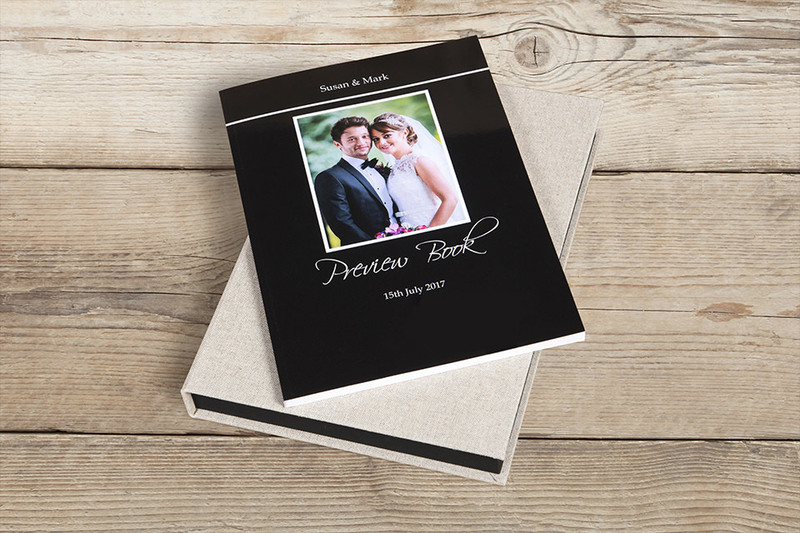 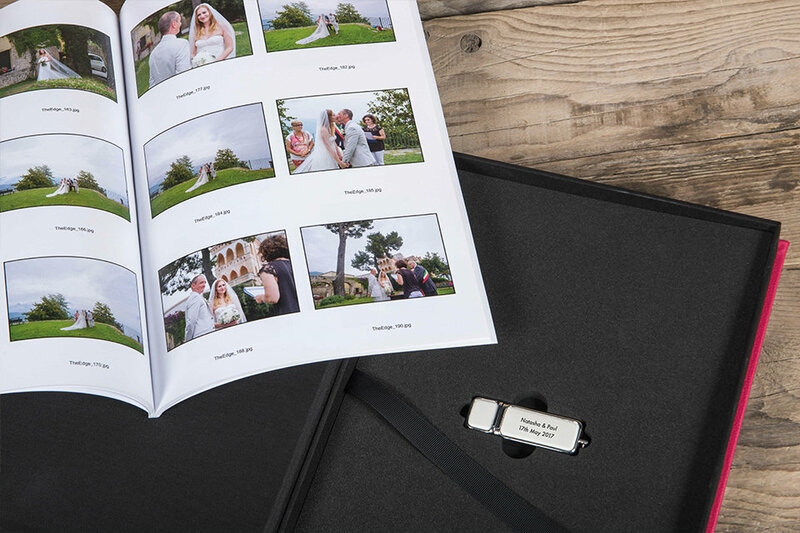 Give clients the best sneak peek of all and help them choose their favourite images with the Preview Book & USB Box. 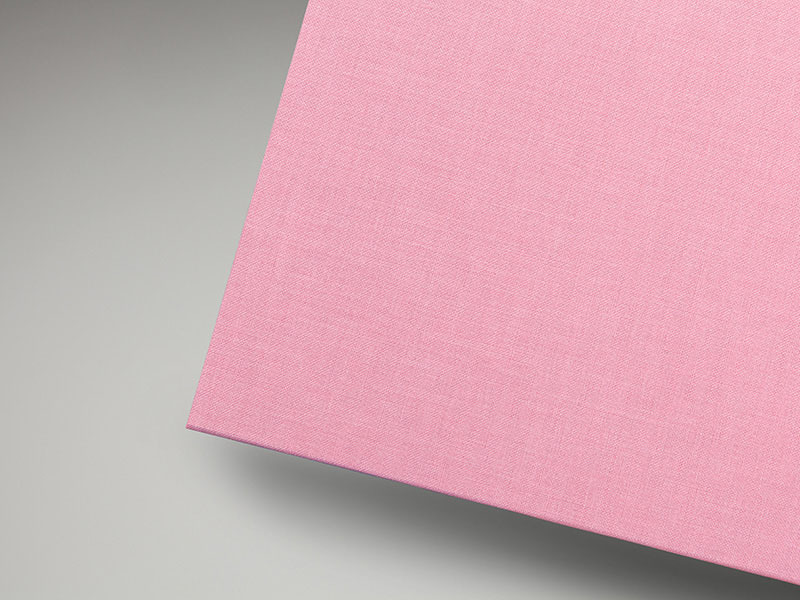 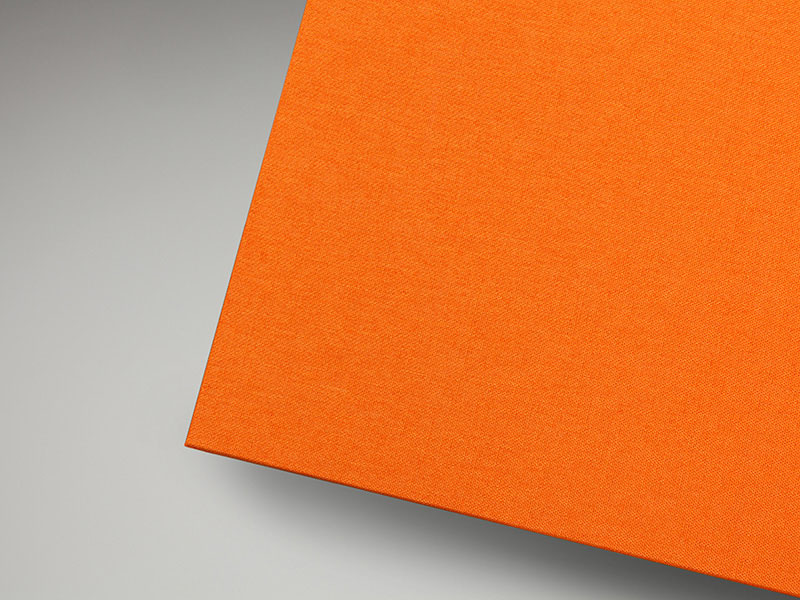 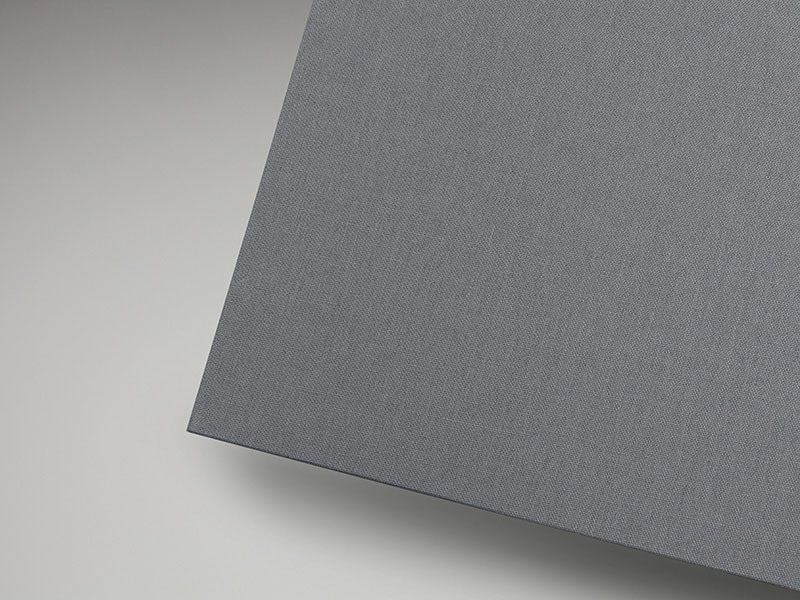 The perfect combination presentation package to showcase images, the Preview Book & USB Box is a gorgeous storage box with foam insert for a USB stick and snug space for your book with up to 80 spreads. 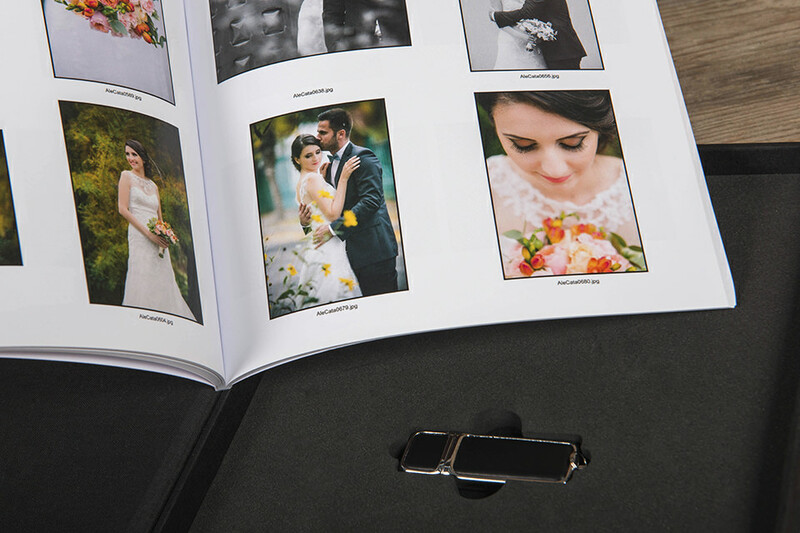 Build it into your photography packages and sell even more to clients than before. 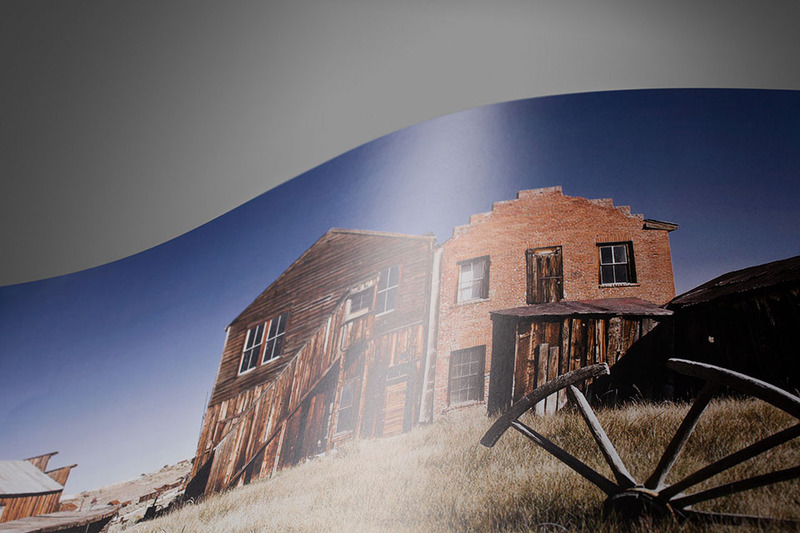 Each press printed product is printed on a Ricoh Pro C9100. All press printed papers are FSC approved. 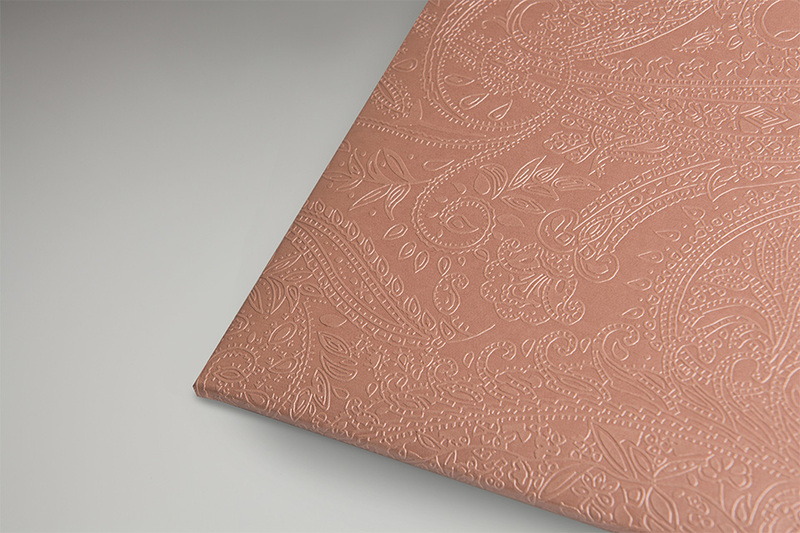 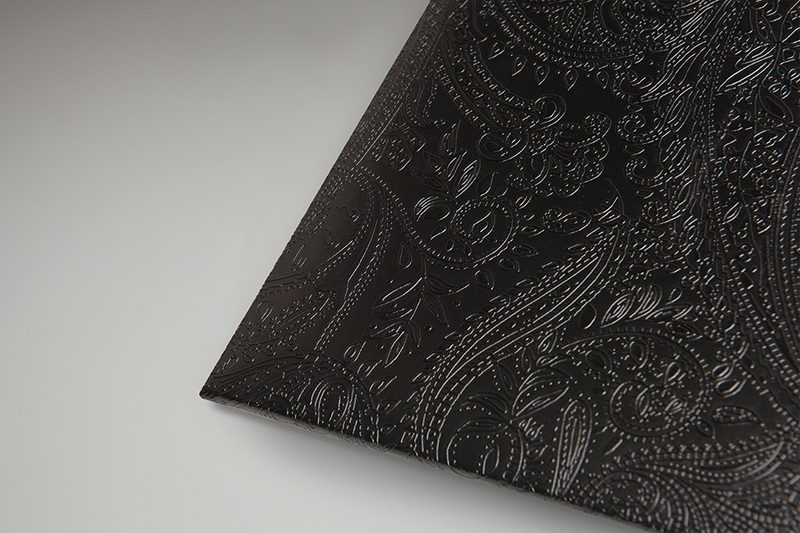 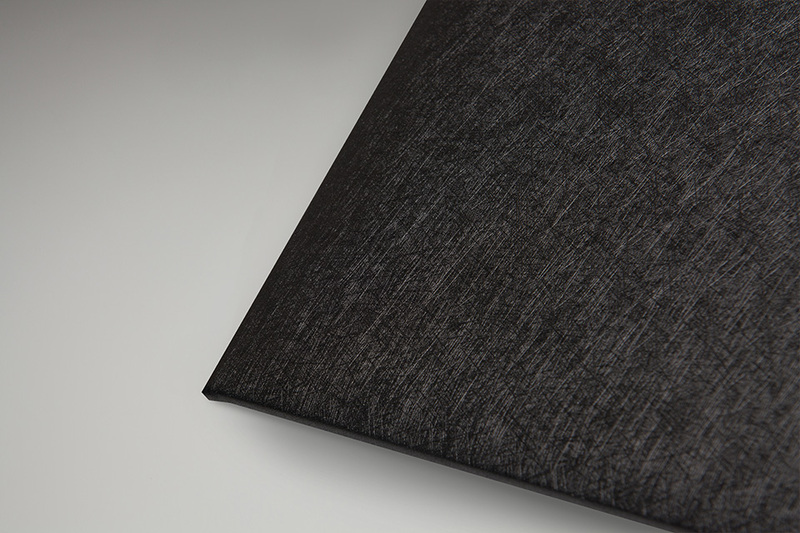 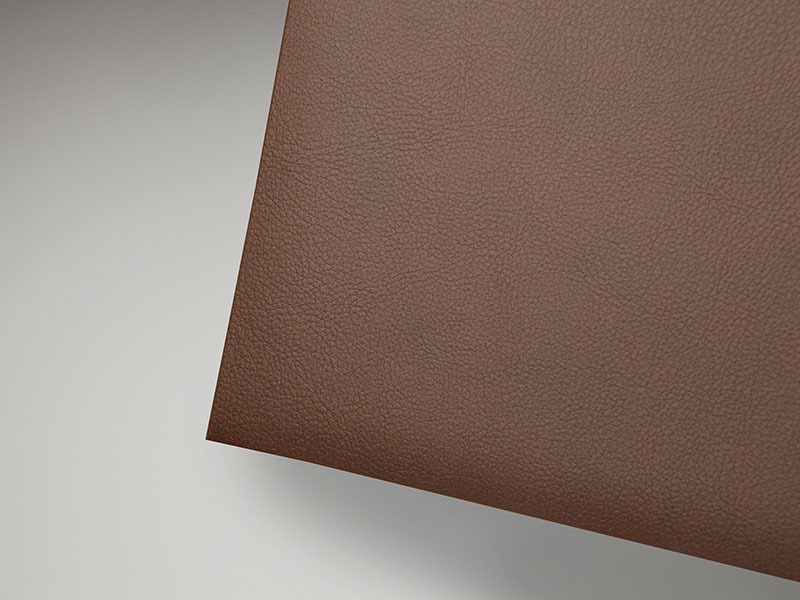 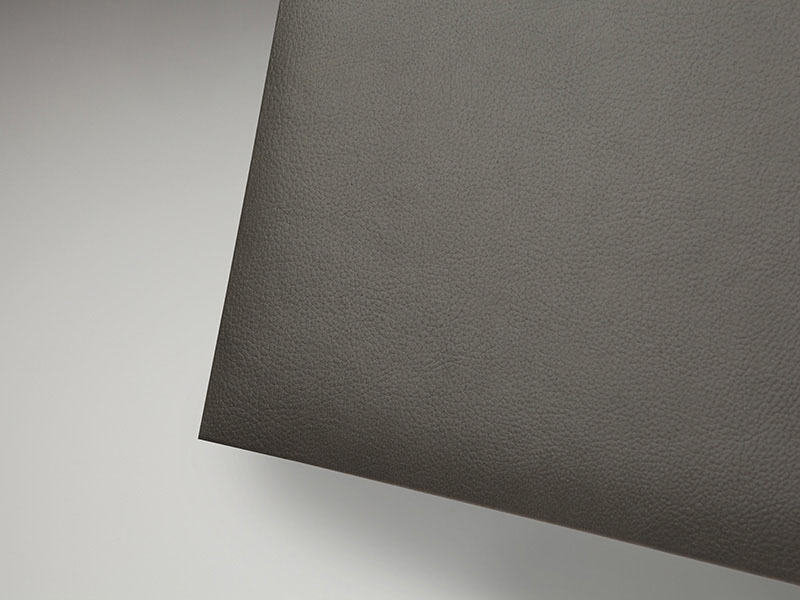 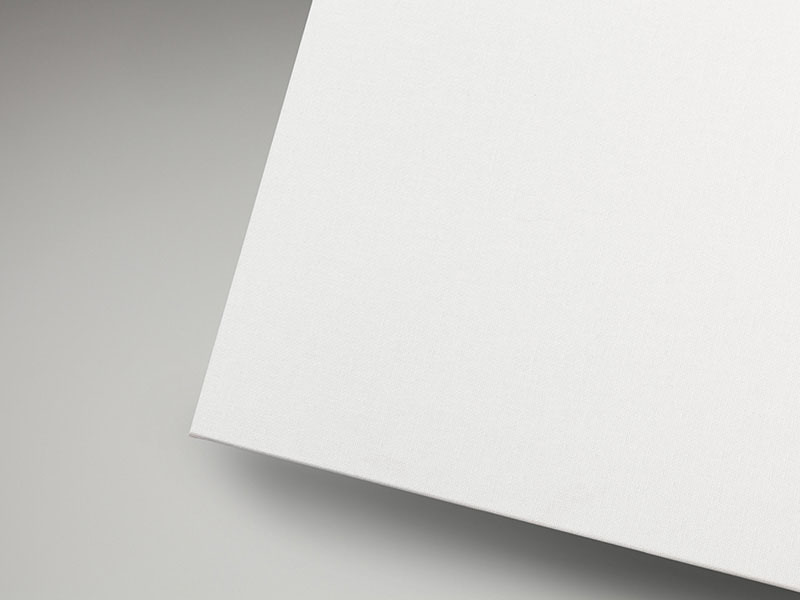 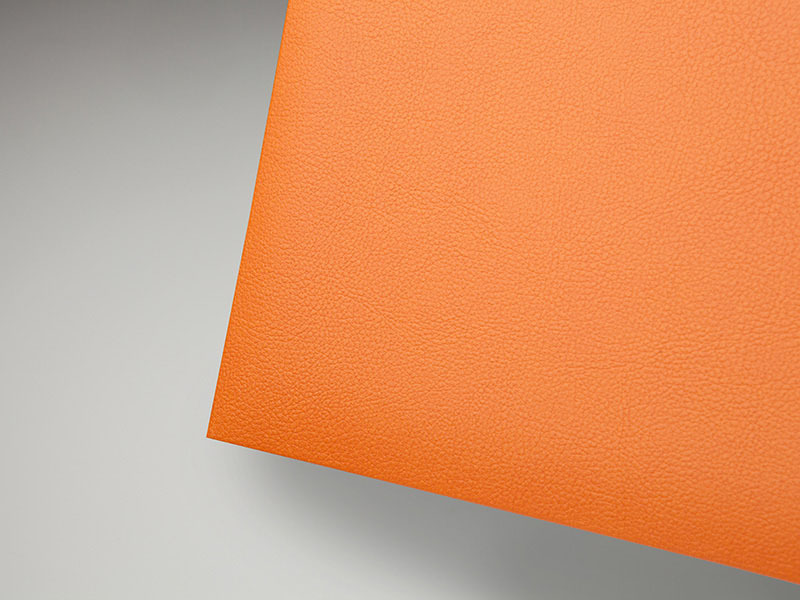 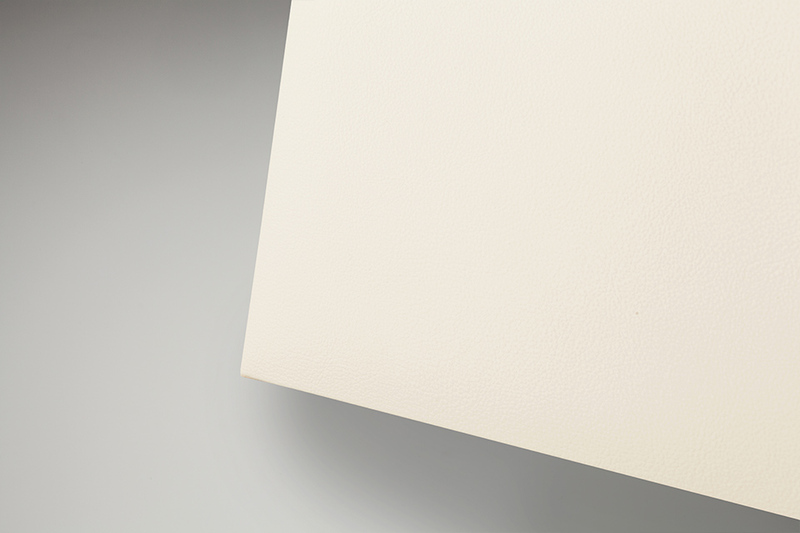 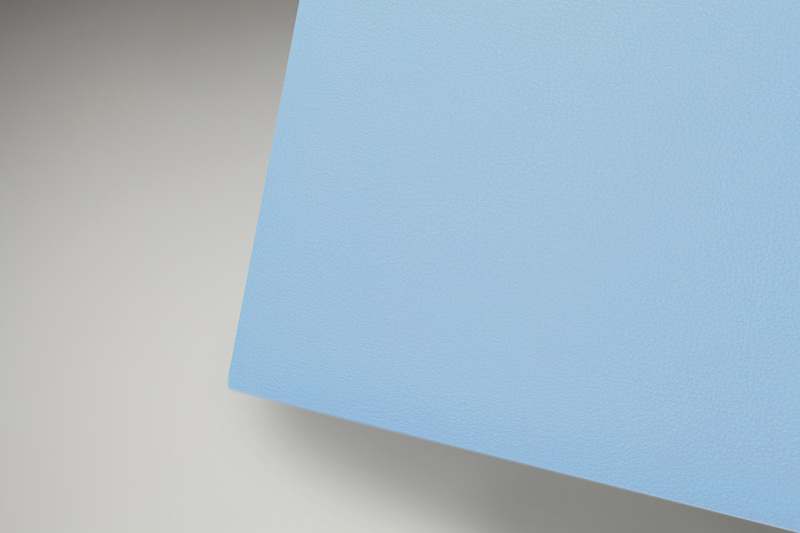 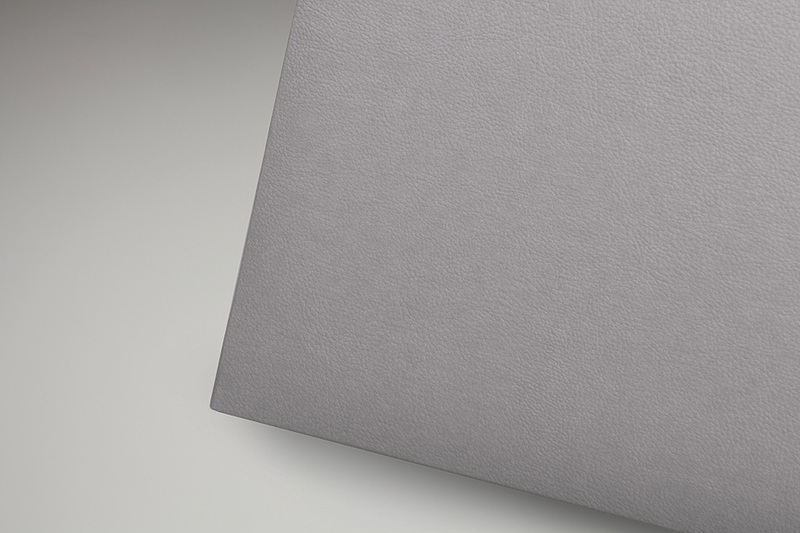 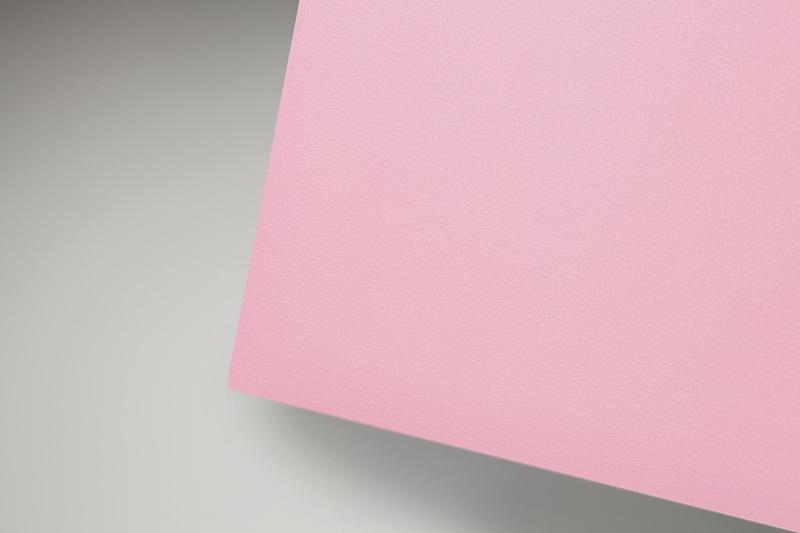 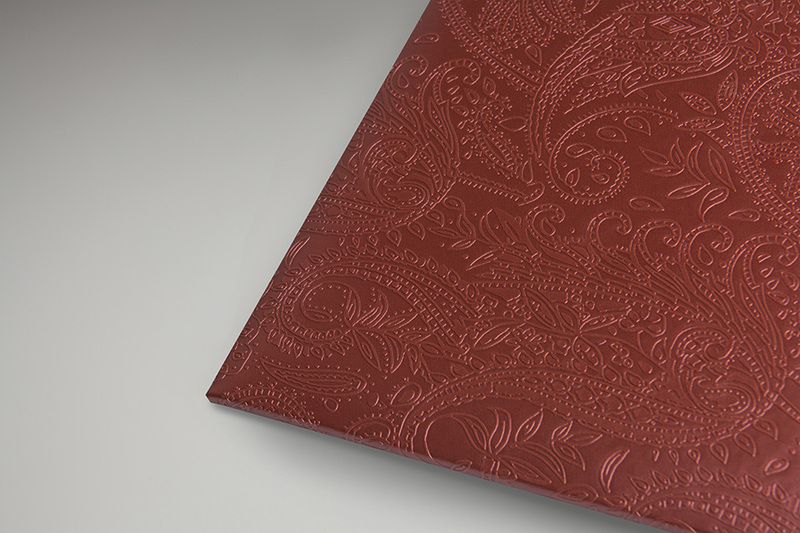 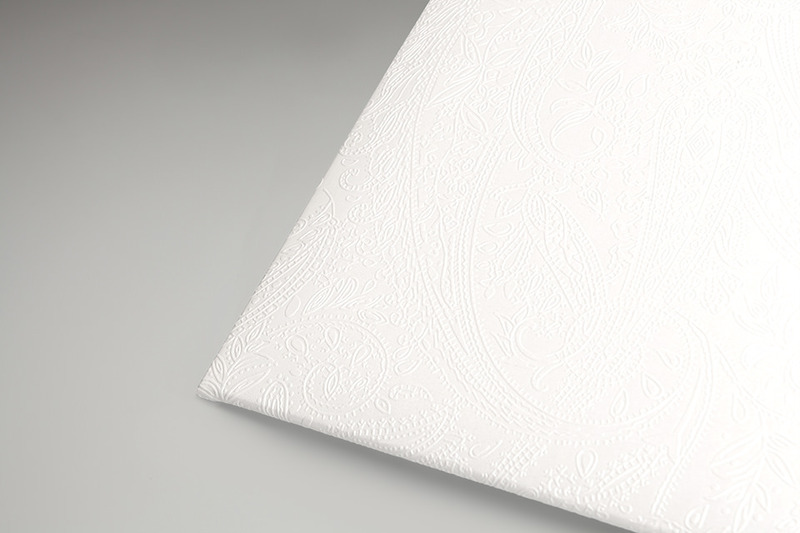 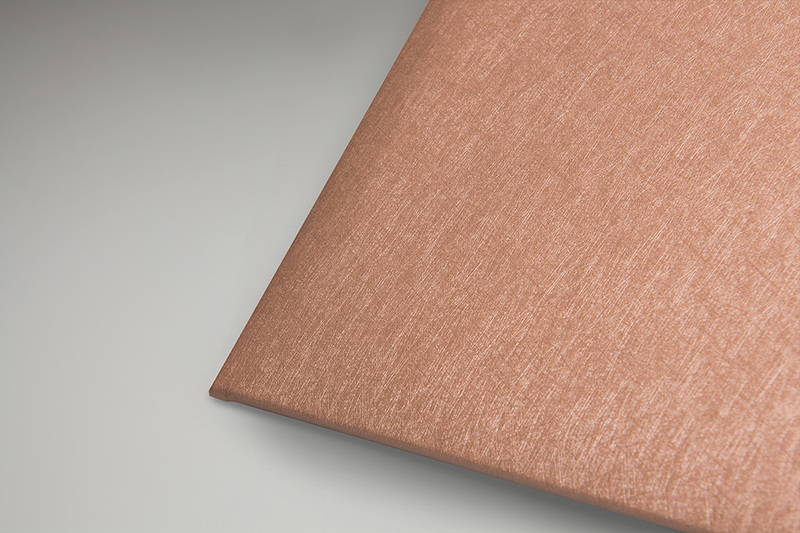 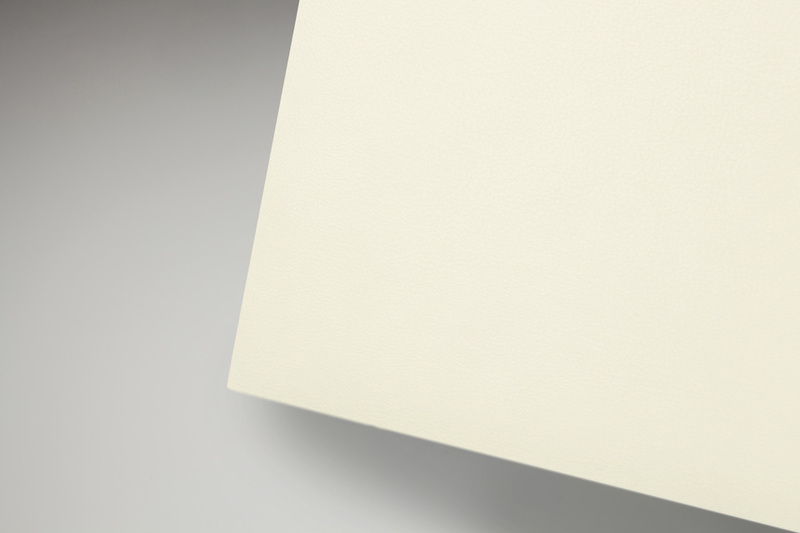 A press paper with matte satin finish. 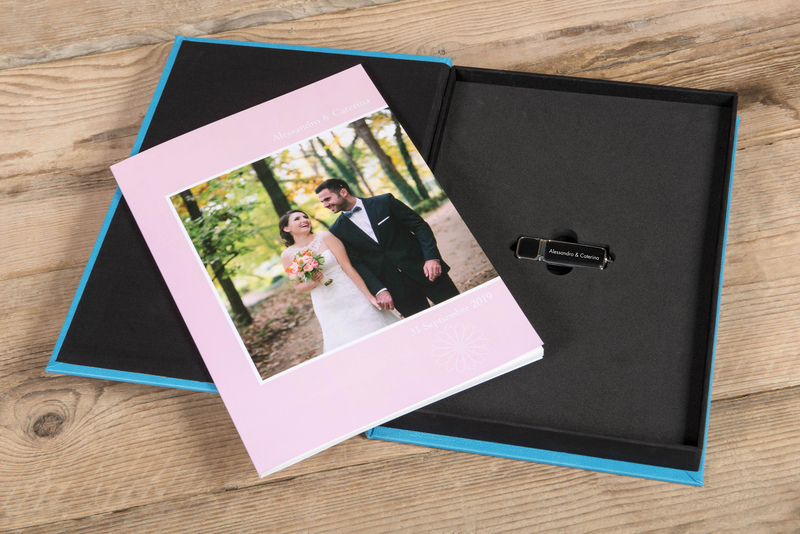 Add UV printing to your USB Boxes. 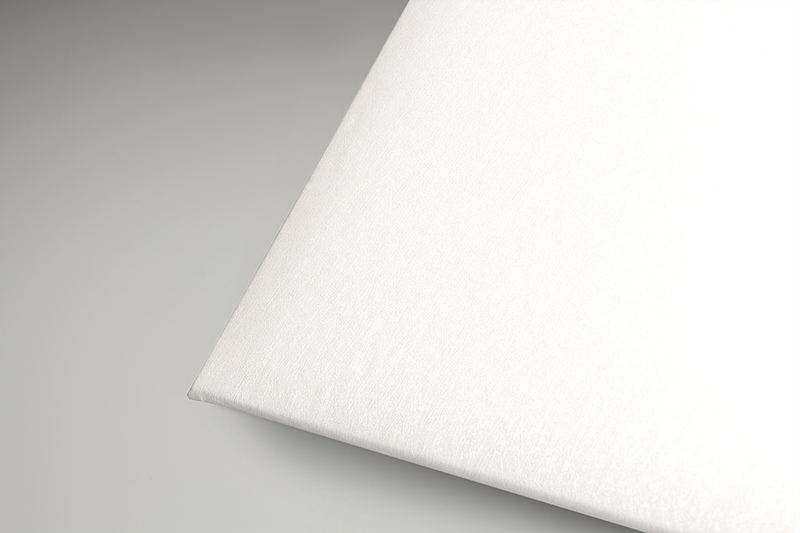 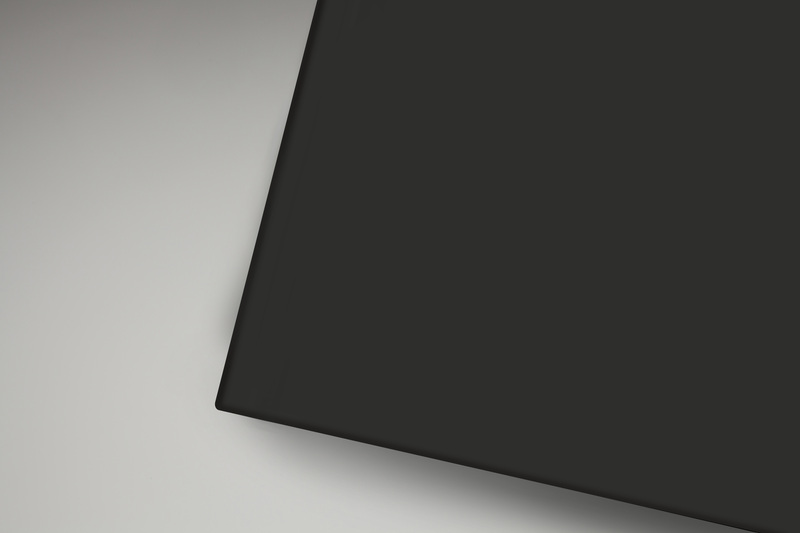 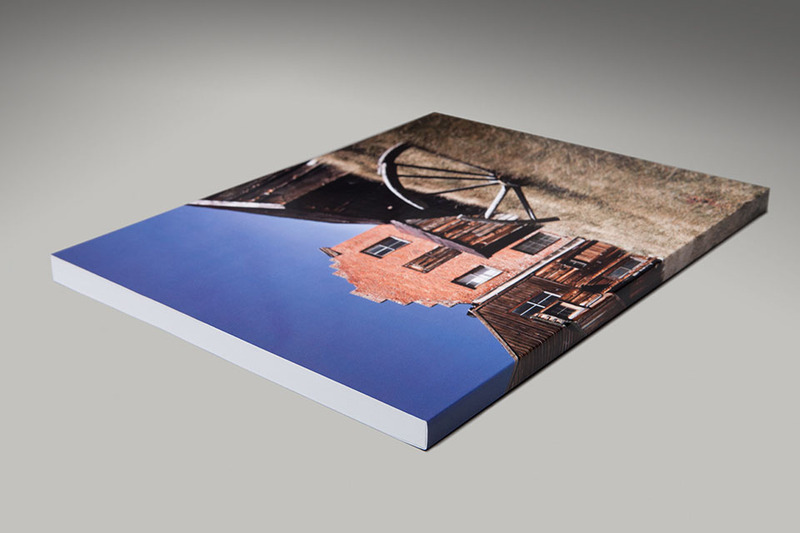 The following photographic softback cover options are available.